There have not been a particularly big amount of red swimwear on the catwalk or in the stores, yet the red colour have been one of the biggest trends amongst celebrities this summer which have definitely been enough to make a new trend appear. Taylor Swift have bee rocking a high wished bikini bottom for years, last summer some other celebs seemed to join her, and this year they have been allover the place, be it normal people enjoying a day at the beach, insta girls laying poolside, models on the runways or celebrities casually tanning on their yart. This trend have specially been to see amongst instragrammers, usually when the summer hits, my instagram scroll gets filled up up with beautiful bloggers in bikinis, but this year one pieces have been everything I could see. A big change from just a few years back when the only people wearing one pieces where slightly cubby older women. 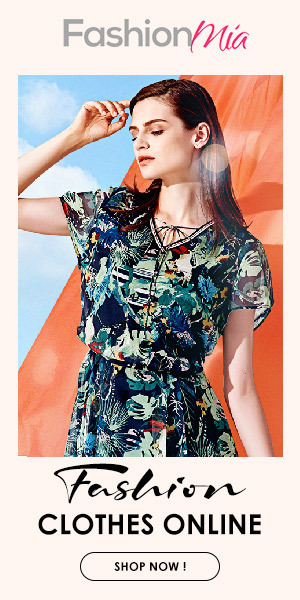 I specially love the palm tree one from Boohoo and the two swimsuits from Private Party. I feel like this one comes back every single summer, but never the less crochet bikinis are something I personally am a big fan of, and definitely worth mentioning. The really weird tan lines aside I am digging this trend! And as you can see I am specially into the ones from Jaded London and ASOS own brand.